In partnership with Addaction, this school year we will be delivering The Resilience Programme to parents, teachers and students in five secondary schools in Liverpool. Please see the video below, from our launch event in Liverpool for more information. They have increased knowledge, access to support and information about drug and alcohol issues. They are better able to identify students at risk of substance misuse. They have greater knowledge, skills and confidence to support young people, including those who are directly affected by a parent’s substance misuse. To donate to the programme click here. Those aged 11-18 have better awareness and knowledge about the effects of substance misuse on their physical and mental health, emotional wellbeing, relationships and future achievements. Those affected by substance misuse and/or parental substance misuse are supported to achieve (and maintain) better health, emotional wellbeing and a better education, by developing new skills and networks of support. Young people have a greater understanding of underlying mental health issues connected to drug and alcohol misuse, including depression, eating disorders and self-harming. They have information about substance misuse issues, as well as and increased knowledge of the support on offer and how to access it. They are better able to communicate with their children about drug and alcohol issues. They are provided with school parents evenings, where they will hear from a person in recovery, receive drug and alcohol awareness education and take part in a structured question and answer session. 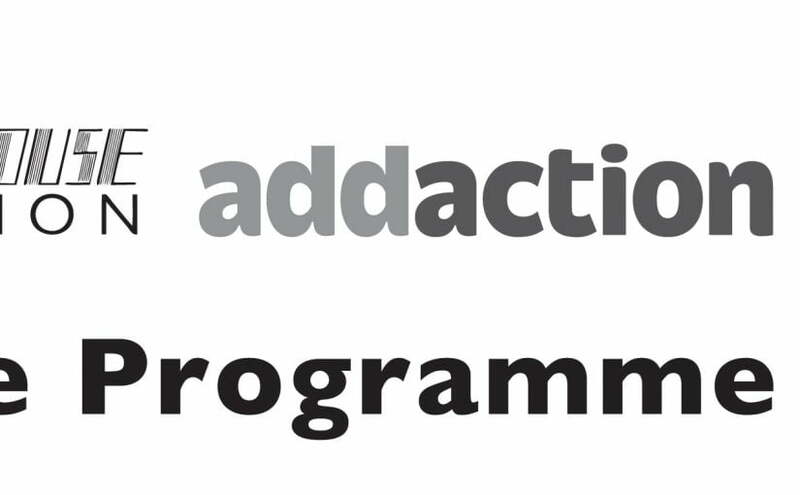 The Amy Winehouse Foundation Drug & Alcohol Awareness Programme brings together the Foundation’s existing work with Addaction’s Skills 4 Change, which supports those young people affected by a parent’s drug or alcohol problems. Helps to reduce substance misuse and anti-social behaviour in the local area. Increases young people’s awareness and knowledge regarding drugs and alcohol, as well as anti-social behaviour and offending. 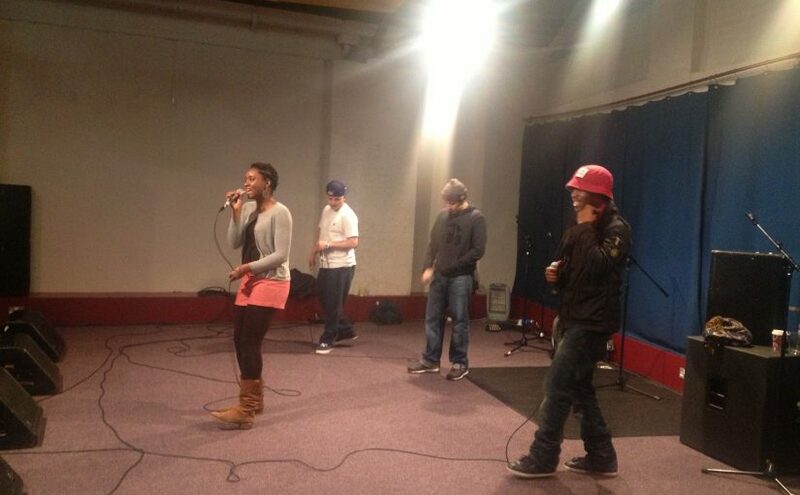 Increases young people’s levels of resilience, self esteem and resistance to peer pressure. Increases knowledge about drug and alcohol issues, as well as of accessing specialist support and treatment, among pupils, teachers and parents. Offers a free, confidential phone and online service for children and young people across the UK with support from Childline. The programme has been rolled out in ten different locations across England and is delivered by people who are already in recovery. This team is fully trained, accredited and supported by professional workers in the field. Through the programme, they share their own experiences as recovering addicts to give young people a better understanding of drug and alcohol misuse. These ‘share’ sessions focus on self-esteem, risky behaviour and peer pressure and allow young people to explore the issues in a non-judgmental, effective and educational way. 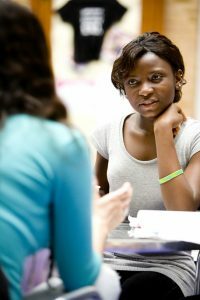 We also work with Addaction to increase parents’ knowledge about the help that is on offer, and what support is available to both adults and young people. These evening sessions help parents to hold informed and confident conversations about drug and alcohol issues with their children. The third part of our programme trains teachers to better identify students at risk of substance misuse and to help to better support those who need it. We do this through Addaction’s Skills 4 Change which has been a great success since it began in 2011, with 86% of enrolled students stating that they are coping better at school, and 74% stating that they are coping better at home, You can read more about how Skills 4 Change works here. In sites where Addaction do not deliver young peoples services the Amy Winehouse Foundation engages with local treatment services to provide teacher training and targeted intervention work.